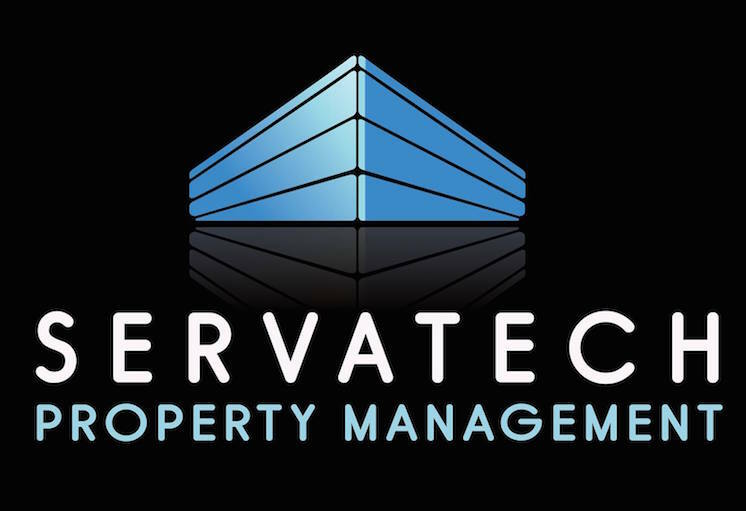 Tenant Info – Servatech Property Management Ltd.
We are committed to your full satisfaction, and strive to do all we can to ensure we are providing our tenants with the best service possible. We believe that safety, security, and comfort are of the utmost importance. Skilled and qualified resident managers, as well as administrative staff. Contact us so that we can help you find your next rental. We are dedicated to providing you the best service, in a caring, professional, and cost-effective way.